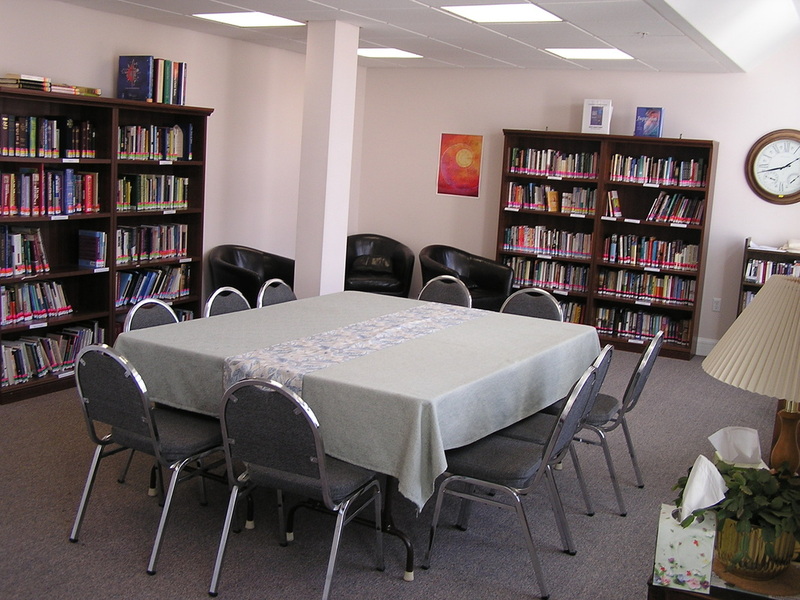 Children’s Sunday School takes place in our fellowship hall during the 10:30 service, from September to June. You can find the fellowship hall from the church's lower lobby by taking the long hallway to your right. We have multiple learning groups, based on children's development and learning abilities. Feel free to choose the group that is right for your child. 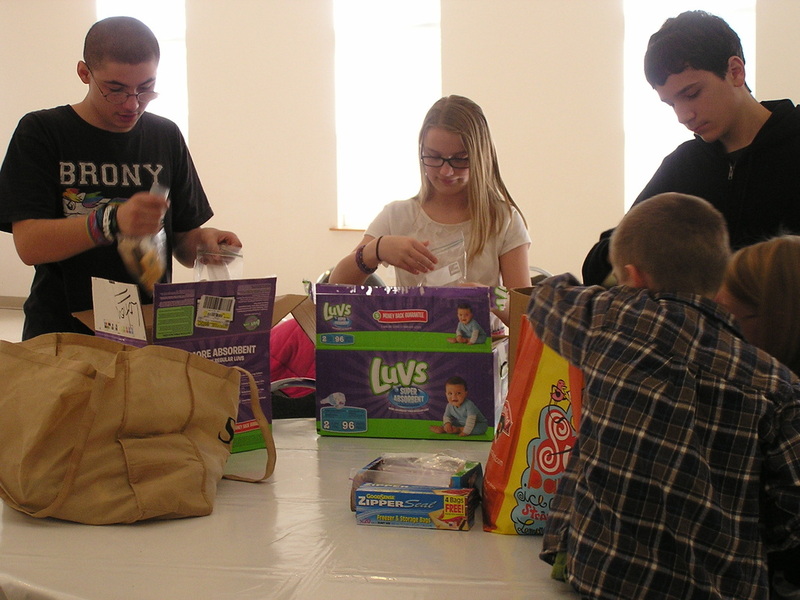 After being signed in by a parent or guardian, the children gather with members of the adult Sunday School for prayer, a mission moment, and a memory verse. (Coffee is available for parents or guardians who wish to stay.) Adults and teenage youth then proceed to the library for their study, and the children and 'tweens begin their workshop for the week. We use a Workshop Rotation Model for our Sunday School program. That means that children work with the same Bible story for an entire month as they rotate through a variety of creative, kid-friendly workshops that reinforce the lesson using different learning styles. These workshops could include art, or games, or drama, or storytelling—the options are limitless! After completing their workshop, the children and 'tweens close in prayer and are ready to be picked up promptly at 10:15. 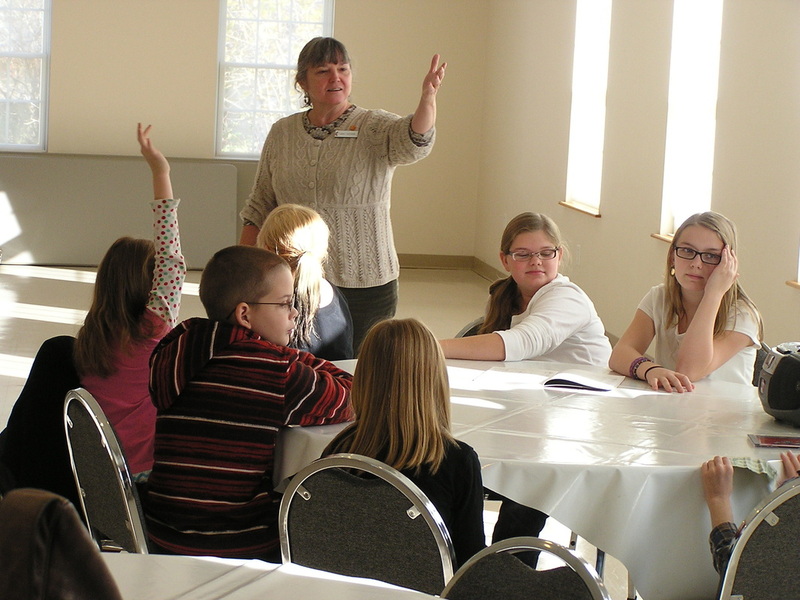 Our 'Tweens program began when we realized that some of the older Sunday School students needed a different way of learning than our younger students, and that they had different faith concerns and issues. Youth who are in grades 5 and up may go to class (Sermon Talk Back) following the sermon.